It is no longer news that Real Madrid beat Liverpool 3-1 to win the 13th Champions league title, thanks to Gareth Bale heroic cameo off the bench. However, the result may come as a disappointment to Liverpool who looked to have the edge until Salah was taken off after dislocating his arm following a collusion with Real’s captain Sergio Ramos, and Karius’ double howler. There are still some positives to learn from the outcome of the final. 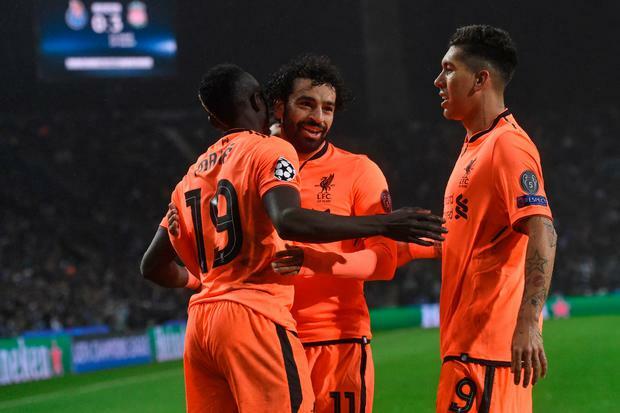 Liverpool were considered as one of the major attacking force in European football including the Champions League all through the season simply because of the formidable contribution by the trio attackers in Salah, Firminho and Mane. Despite the loads of goals scored, only one player (Salah) has something to show off with personal accolades such as PFA and Golden boot awards. Liverpool have learnt some lessons the hard way in the defeat to Real Madrid. 1. High intensity attacking style of football: could be hurting at times: Liverpool has no doubt become one of the most interesting teams to watch this season because of the high push during play. Under Klopp, they run so fast, from defence to attack, harassed opposition defensive line and mark so hard. This has worked for them so many times but couldn’t against some tactical teams such as Man United and Real Madrid. The hard lessons learnt against Real Madrid, taking Benzema’s goal into consideration, the keeper was such in a hurry to continue play after gathering a lose pass from Modric, he hurriedly threw the ball, targeting the nearest Liverpool’s player when Benzema was just an inch away. This resulted in a clever interception from the Frenchman, thereby scoring the opening goal for Real Madrid. 4. Klopp Shows no Respect: You want to play an experienced Real Madrid and you stocked to same pattern you have played all season without a back up strategy. Liverpool started attacking from the first minute and Real Madrid understood the need to absorb the pressure till they get tired. They actually did even though the weren’t mentally. The scoreline could have gotten worse. This is not the first time Klopp will bottle the chance to win a major cup title, he has failed in his last seven attempts from his days with Dortmund.